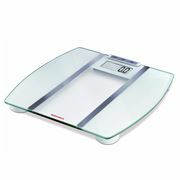 Bathroom scales are an important part of any healthy lifestyle, which is why we’ve searched far and wide for only the highest quality products. 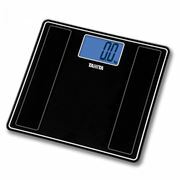 Whether you’re adding muscle up or slimming down, the ability to weigh yourself is a great way to keep track of your well-being today. 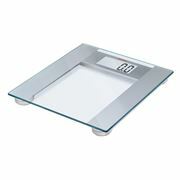 With over 10 products engineered and styled to suit all individuals, we know you’ll find a bathroom scale that suits your demanding lifestyle. 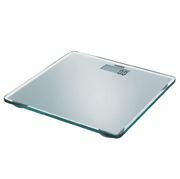 For the movers and shakers out there, the Salter Super Thin Glass Bathroom Scale is a must. 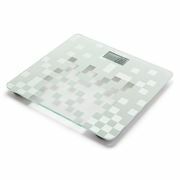 Stylish, chic and only six millimeters thick, it’s the perfect addition to your savvy lifestyle. Are you in the market for something a little more European? 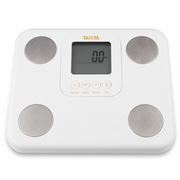 The Soehnle Pino White Digital Bathroom Scale has four internal sensors ensuring you get the exact measurement every time. 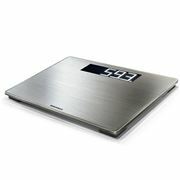 For those looking for a bathroom scale that goes the extra mile, there’s nothing better than the Tanita InnerScan Body Composition Monitor BC-541. 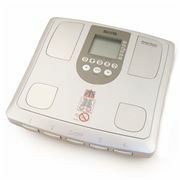 Offering three modes – Adult, Athlete and Child – keep your whole family healthy while the scale measures your body fat percentage, basal metabolic rate and total body water percentage. 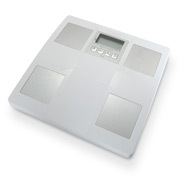 No matter your situation, whether you’re a gym junky or just getting back into the pool for the first time, our range of scales is sure to help you on your personal path to success.